Running on Eddie: Solid week of training plus 20 mile jaunt. I racked up another 50 mile week in preparation for my next marathon. 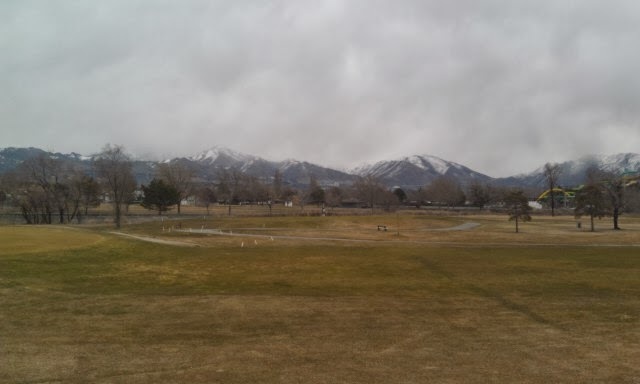 Things are looking very promising for the Sand Hollow Marathon. I still need to commit to the race, but being that it is small I'll probably register in another week. I also need to figure out where I want to stay and what I want to do after the race. Today I hit up the bike trail and rocked out a 20 mile run. I haven't run 20 miles since Las Vegas. I started off feeling a bit sluggish but I quickly found my groove hitting some 8:45 miles. Probably way too fast but I've been known to start fast and die at the end. 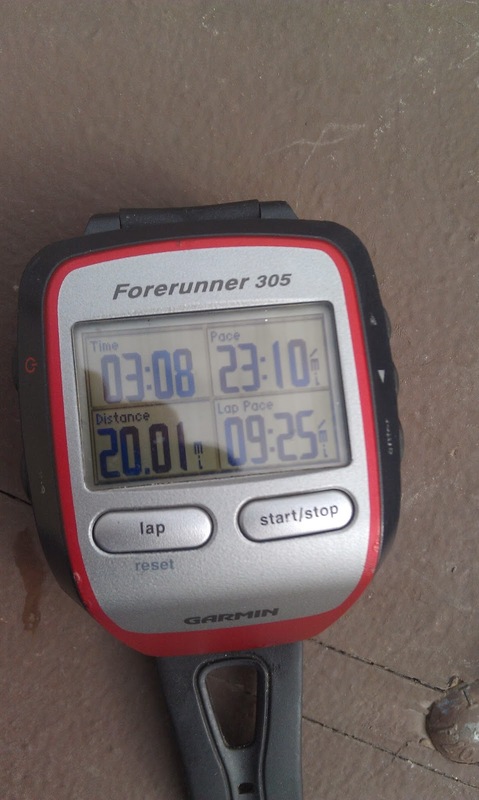 In short, I ran the 20 miles in 3:08, about a 9:25 pace. I hate to admit it, but that means I basically ran 20 miles at my marathon pace. This isn't good because in a sense I am crushing myself for a long run that doesn't add too much to my fitness at the expense of being able to tackle the rest of the week. Marathon 101 states that you should always do your training runs 1 - 2 minutes slower than goal pace. I've always failed to heed this advice. The bike trail wasn't as crowded as last week but I did see a lot of people that I usually do. Got several nods of recognition and "Hey, how are you's". However after getting through the heart of Taylorsville the numbers of cyclists and runners drops dramatically. And after 8 miles of going north it gets even more desolate. Sort of a shame because there is an absolutely beautiful park (Redwood Trailhead Park) up there and I rarely see anyone there. 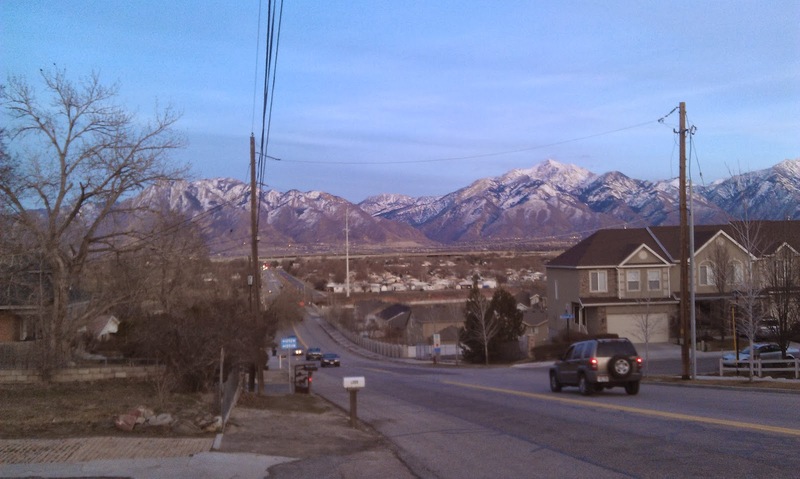 Another half mile further down, though and I am in South Salt Lake City and it gets industrial, so not many houses. I wound up going further than I have in the past on the trail and the paved trail gave way to a dirt road. 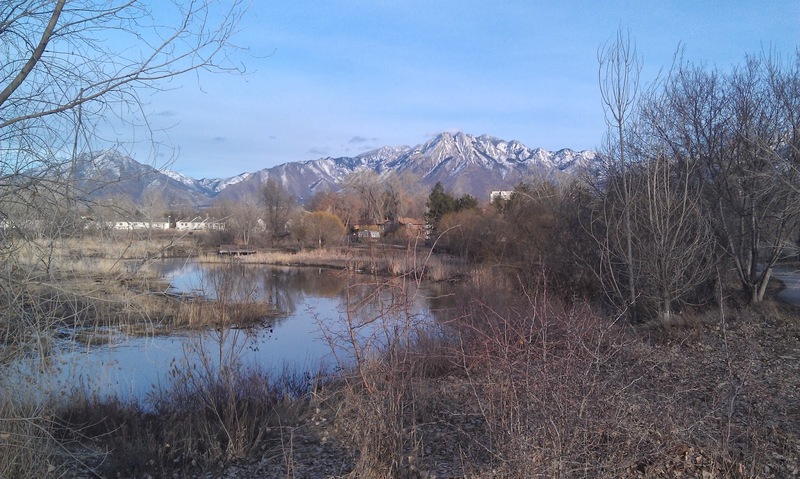 I was under the impression that I could take the bike trail all the way up to Ogden. Studying the map after the fact, though, I should've headed east at a certain junction. I was also surprised to see that I could see downtown. As the crow flies, I was probably about 2 miles from the city's center (I reached 1330 South, 1700 West). I did spy Seven Peaks Water Park as well, which I guess is a hot spot in the summer. 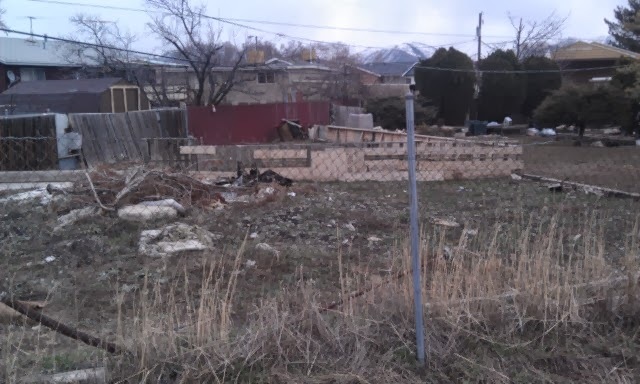 However, as I got closer to the city, the trail deteriorated and the neighborhood seemed to get iffy. Just got a bad vibe about the whole area and there wasn't another runner in site. I ran until the trail just stopped at a busy intersection. I couldn't tell where the trail went after the intersection and my Garmin was reading just past 10 miles, so it was time to head home. I had plenty of Gatorade and 3 Gels with me and while I was running on tired legs I didn't really feel the hammer drop until about mile 13 or 14. My sub 9 minute mile (I reached the 10 mile marker at about 90 minutes on the button) quickly turned into 9:10's and then 9:30's. While I didn't take many breaks on my run I was pretty well "done" when I got back to Winchester Park, my starting point. Some of the "fine" scenery when I made a wrong turn.